The Beast from the East has wreaked havoc on poor benign Britain, not used to the funny ways and disregard for our quiet lifestyles. The news has had stories of NHS staff walking miles to get to work, sleeping at the hospitals even, whilst many schools closed for much of last week and transport services severely affected. Many supermarkets saw unusually high purchases of milk and bread, alongside farms not being able to get tankers in to collect the milk. 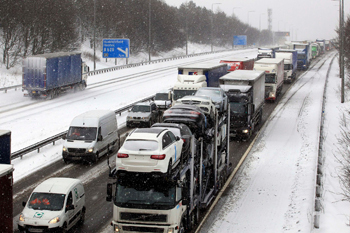 The M62 was closed as it goes over the pennines and drivers left stranded. As if cold winds and snow wasn't enough, we now face a double whammy with flooding dues to melting snow, high tides and burst pipes. Was the weather this last week really so bad and unusual that it should have such an impact? 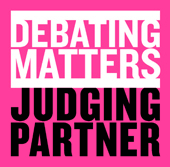 This week we heard from yet another irate group trying to stop Brexit. Our Future Our Choice (OFOC) say that because they are young, and not old, they will have to live with the consequences of leaving the European Union (which they presume will be terrible). Should their votes matter more than those of older voters? 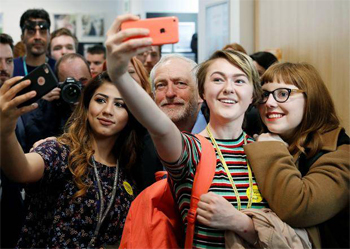 They blame elderly voters for jeopardising their future and argue that the young matter more than the old, because us old fossils won’t be around to experience a post-Brexit society - in their view apocalyptic. A curatorial crisis of confidence? 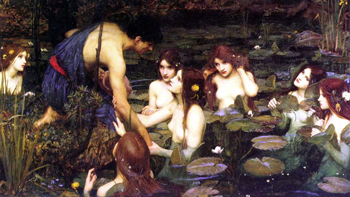 A pre-Raphaelite painting, Hylas and the Nymphs 1896 by JW Waterhouse, was taken down from Manchester Art Gallery on January 26th. The act was filmed for a piece in the forthcoming exhibition by the artist Sonia Boyce. The picture is of a Greek mythological scene in which Hylas, the Argonaut and armour bearer for Hercules, in search of water happens upon a pool of naked water nymphs or Naiads. According to legend, they were so taken with his handsome, youthful appearance that they lured him to the water and he was never seen again. The room in which it was hung was named ‘In pursuit of beauty’. The Royal family have been in the news quite a bit recently, and as a republican myself it's definitely irritating and, in a way, heartening. It's irritating that the royals are still in place and have such widespread coverage, especially around their patronising 'campaigning' work. Whilst they play at being just like the rest of us, they eat away at the mystery of what makes them royalty. 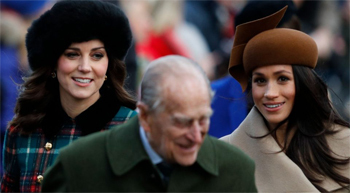 In a funny way, they are merely demonstrating that it is simply privilege and wealth that separates us, and that isn't a good enough reason for them to be royal. 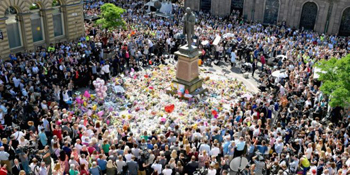 A suicide bomber, later identified as Salman Abedi, managed to detonate a bomb in the foyer of the Manchester Arena on 22nd May 2017, as young music fans were leaving following a concert by the American superstar singer Ariana Grande. The bomb killed 22 people, injured many more and will be an evening that anyone connected with the events will never forget.